Every great ride has to end sometime: whether it’s at the amusement park or the retail world. For instance, most auto analysts predict the U.S. car market will soon slow down; everyone, seemingly, other than John Murphy of Bank of America Merrill Lynch. In fact, Mr. Murphy is so stoked he’s doubling down per his data which says the good times for the auto industry will continue to roll into the 2020s. 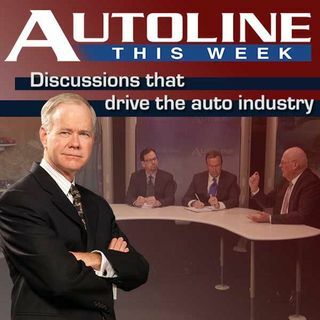 Joining host John McElroy to discuss John Murphy’s antithetical view of the auto economy is ... See More Joann Muller from Forbes.com and Greg Gardner from the Detroit Free Press.